The world of classical music is breathtakingly large. 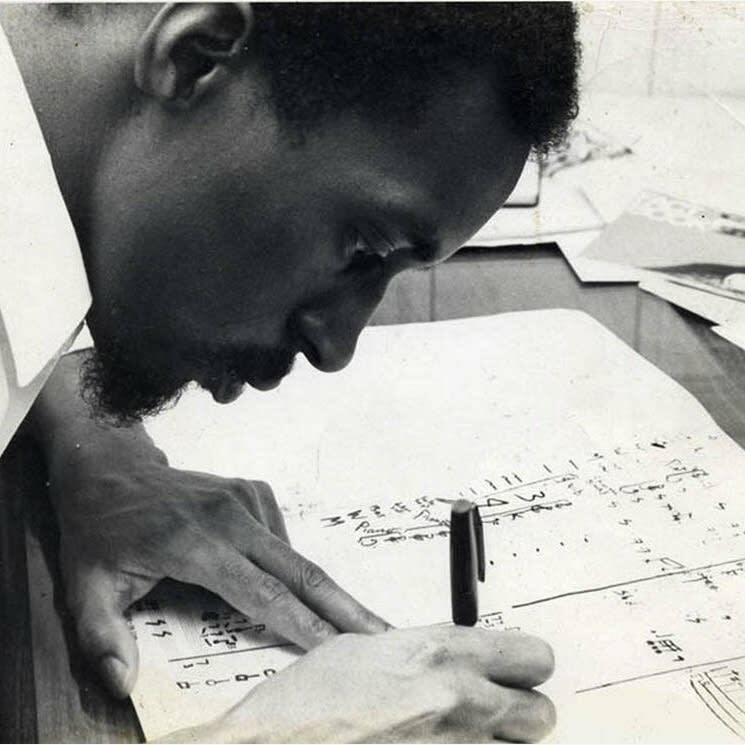 While not every composer is as famous as Bach or Beethoven, now and then we discover a previously unheard voice that deserves better recognition. 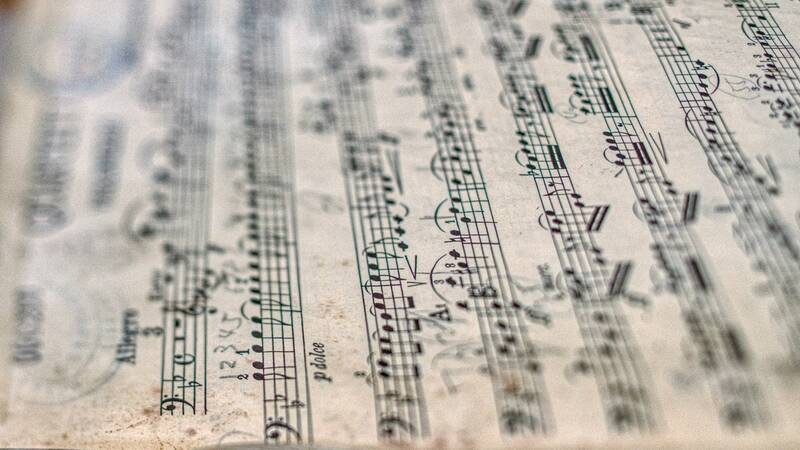 Here are five exceptional classical composers you might not have heard of, but definitely should know, selected and introduced by Kathryn Hujda, assistant curator of the Performing Arts Archives at the University of Minnesota. All are featured in this year's Minnesota High School Music Listening Contest. 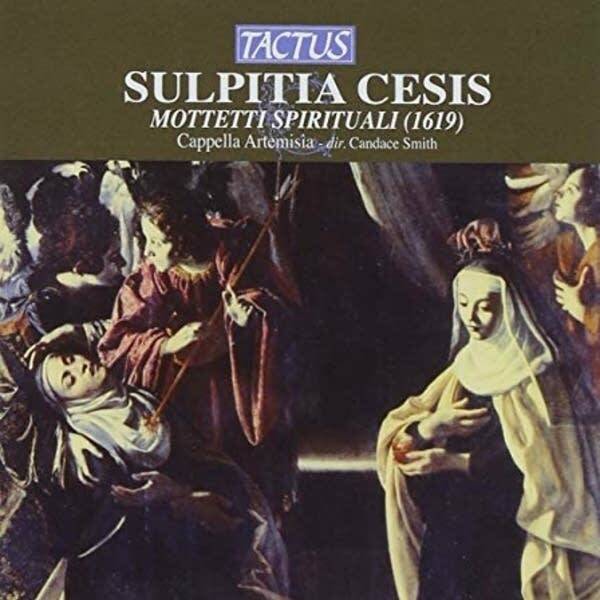 Little is known about Italian composer Sulpitia Cesis. Her only surviving work, Mottetti Spirituali, was published in 1619. The work is composed of 23 distinct motets, or short pieces of sacred choral music. Her motets are unique because they are often scored with instrumental accompaniments. This was quite uncommon for her time! 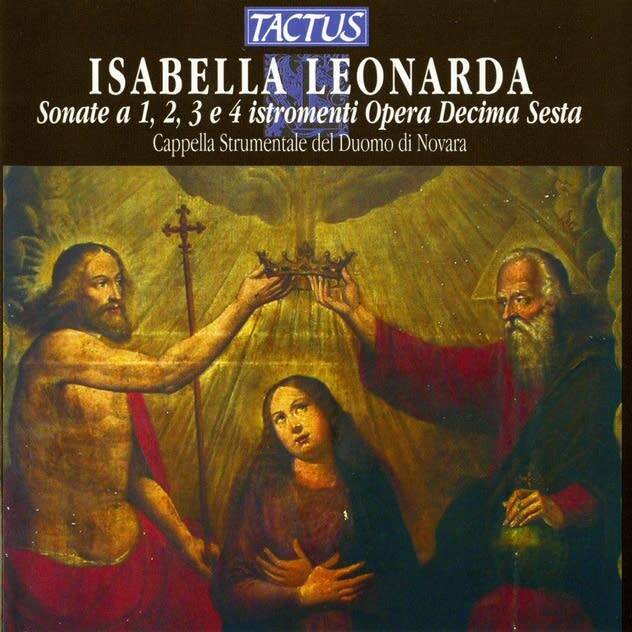 Isabella Leonarda left behind a vast amount of music compared with most female composers of the Baroque era. Her output includes about 200 works and includes nearly every sacred genre popular at the time. She spent most of her life as a nun in a church in the Italian city of Novara, where she composed and likely taught other nuns how to read and perform music, as well. Born in Basse-Terre, Guadeloupe, Saint-Georges was the son of George Bologne, a minor French aristocrat, and Nanon, an African slave. Young Saint-Georges was taken to France in 1753, where he quickly became somewhat of a Parisian celebrity  and a favorite of Marie Antoinette! 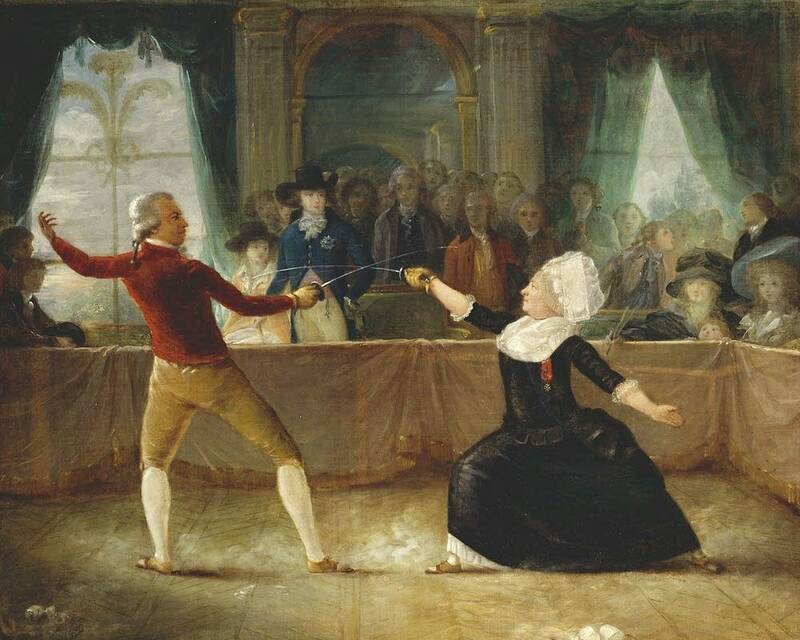 He eventually gave up publicly performing and composing to become a leader in the French Revolution. 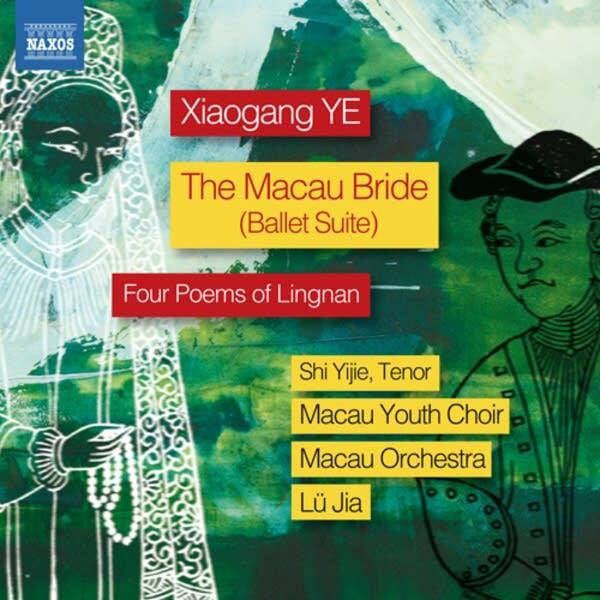 Ye is one of the most well-known and highly regarded composers living in China today. Although Ye showed musical talent early on, at 10 he was separated from his father during China's Cultural Revolution and sent away to do manual labor at a factory. It wasn't until the revolution ended, and the Chinese music conservatories reopened in 1978, that Ye was able to pursue composing as a career. Juilus Eastman was a composer as well as a talented vocalist. Despite early notoriety, he grew increasingly depressed during the 1970s and became dangerously reliant on alcohol and cocaine to combat his depression. He was eventually evicted from his home, losing many of his possessions  including his scores  in the process. Performers and scholars are still trying to reconstruct his works.